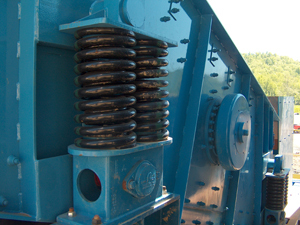 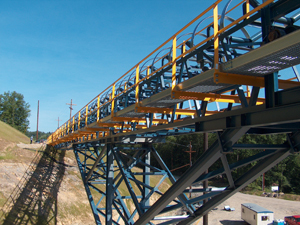 Pioneer Conveyor's has managed, engineered and developed small and large scale projects across a variety of industries. 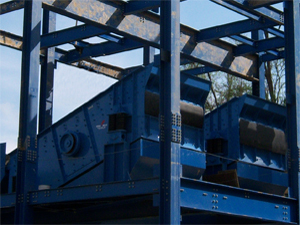 Pioneer works to ensure our customer's needs are met by simply solving their problems in efficient and cost effective ways. 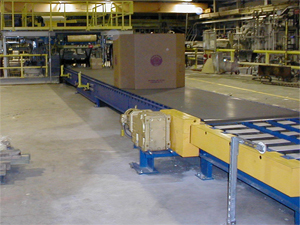 Our engineers are versatile and experienced across many industrial arenas, and use state-of-the-art technologies to develop and create our customer's visions. 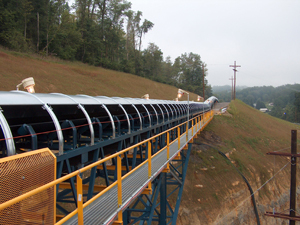 Pioneer Conveyor can design, engineer and accomodate all of your general material handling needs. 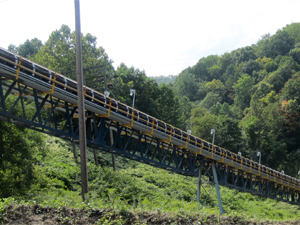 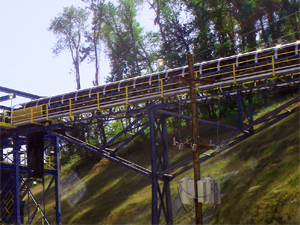 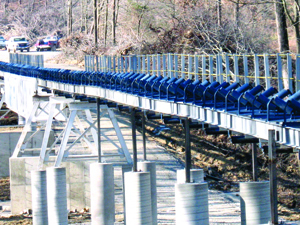 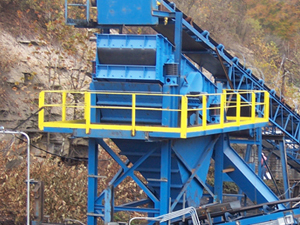 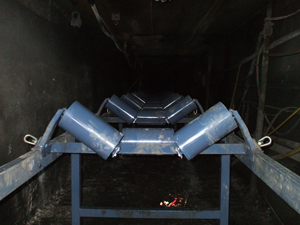 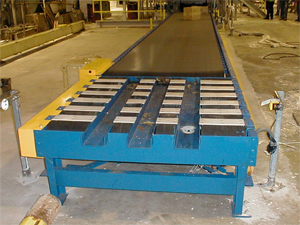 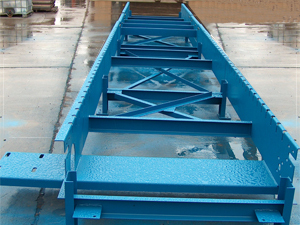 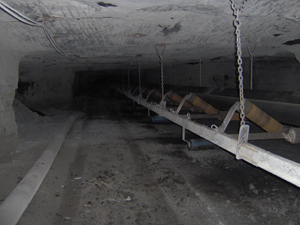 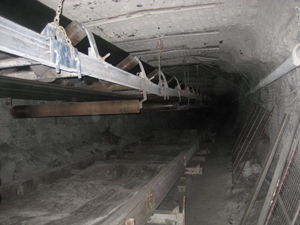 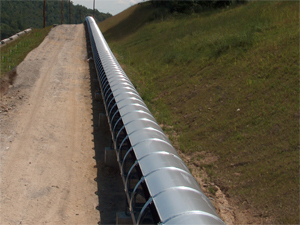 Pioneer Conveyor has engineered, designed and deployed customized specialty conveyors for the paper industry. 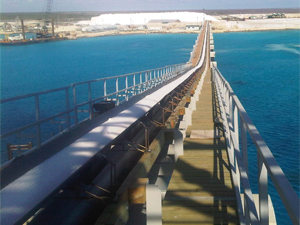 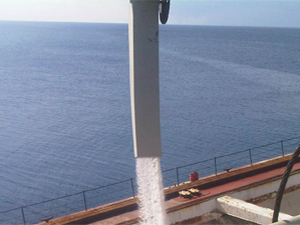 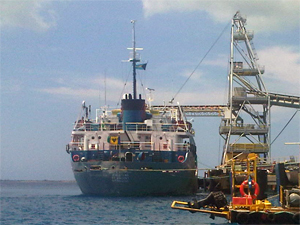 Pioneer Conveyor's radial pivot boom designed for a salt ship load out cell in the tropics.